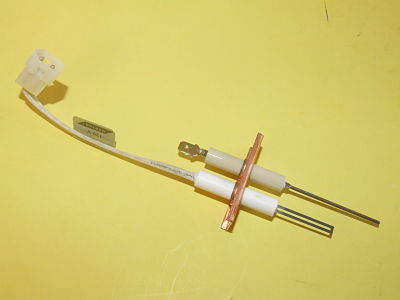 Igniter/Flame Sensor Replacement Kit for Teledyne Laars equipment. Gasket included with ignitor. Used in Teledyne Laars Models: Endurance Models: EDP; EDN; EBP. Sizes: 110,000 BTUs to 175,000 BTUs. Replaces Part Numbers: 2400-526; 2400526.